Home Lazarote Lanzarote, The Canarian Islands new travel hotspot! Lanzarote, The Canarian Islands new travel hotspot! The Island of Lanzarote is a volcanic island and the most northern Island of the Canarian Islands. Located in the Atlantic Ocean it lies 115 Kilometers off the Moroccan coastline. The Island and the Canarian Islands are part of Spain and because of that they are under the European Union, which makes it easy to travel to. 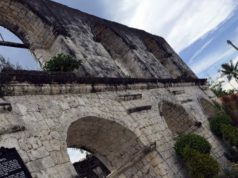 The Island is famous for its rich history, but also its comfortable climate and nature makes it very attractive for tourists all over the world. Lanzarote is the perfect place for the active tourists who like to explore and enjoy outdoor activities. 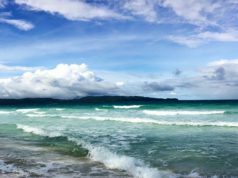 For those who love watersports, snorkeling, diving and swimming there are 4 top locations to visit. The best location for Surfing, Windsurfing or Kiteboarding is Famara, this bay is located at the Northwest coast of the Island far away from all the resorts. This makes it less crowded and ideal for those who like their extreme watersports. Another great location at the Island is called Papagayo, which is said to be the most beautiful beach on Lanzarote. The beach has white sands, amazing cliffs and volcanic hills scenery, which will mesmerize you instantly. It is the perfect place for sunbathing, swimming and snorkeling and for gazing across the sea towards the Neighbor Island Fuerteventura. 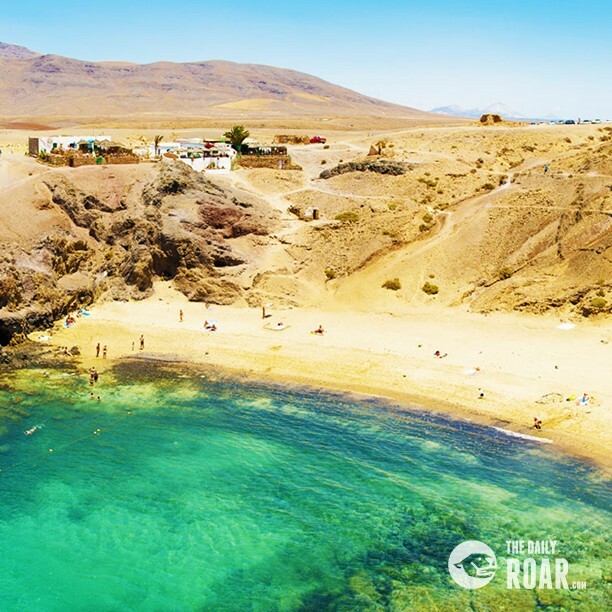 If you are not that into watersports there always is the beach of Las Conchas, which has an idyllic strip of golden sand with crystal-clear water on the island of La Graciosa just off the north part of Lanzarote. Here people enjoy sunbathing, cycling and walking across the coastline. It is considered a nice getaway from the resorts. A nice mixture of both waterfun and relaxation for young and old is La Garita. At this beach the water is calmer than the other locations mentioned. This makes it ideal for beginner surfers and children who also can enjoy themselves at the children’s play area. The surrounding villages at this area also make it easier to buy groceries or have a nice drink at one of the beach bars there. 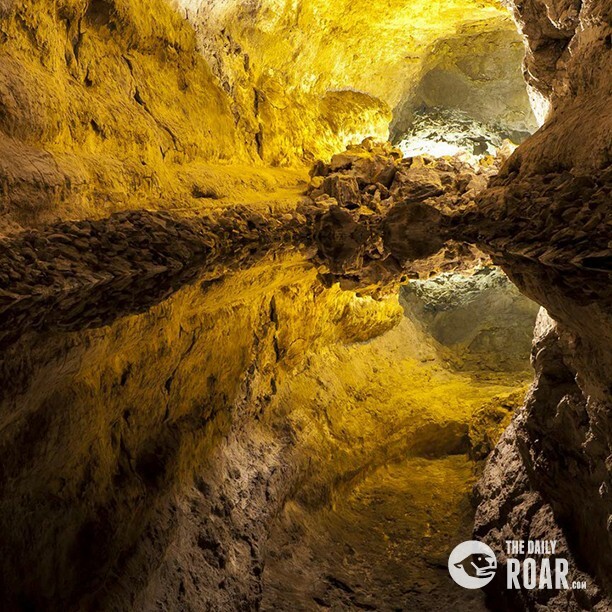 If you are more an adventurous person who enjoys the beauty of nature then maybe you should visit Cueva de los Verdes or Timanfaya which is the national park of the Island. At Cueva de los Verdes you can get a tour thru lava tunnels which used to act as a hiding place against enemies such as pirates. 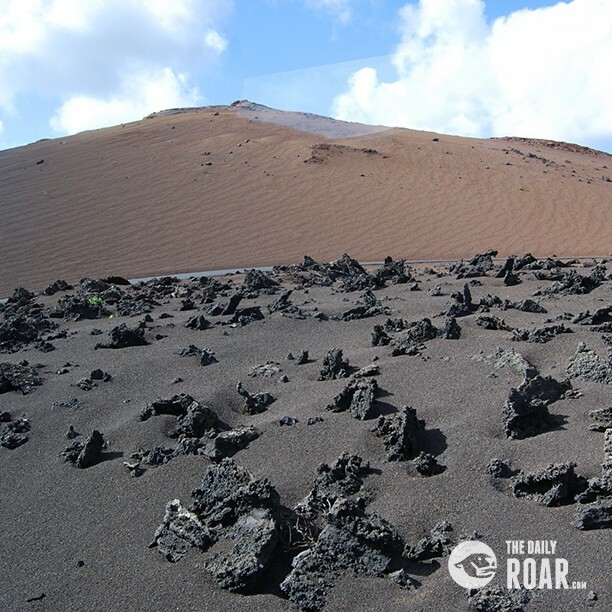 A great place for hiking is the Timanfaya national park. The park is completely shaped by volcanic activities from the past and has many craters and huge rocks covering the area. If you want to plan a hike there make sure to book it 48 hours beforehand this since the local authorities of the island to not allow to many hikes in this unique area at the same time since the area is very vulnerable. Normally a hike together with a guide will take 2 hours and you will walk around 3 Kilometers in the park. So whatever it is you are looking for at a holiday, Lazarote is sure to satisfy your personal needs. Also the island is very easy to reach since the island has its own airport with several flights arriving there on a daily basis. You can book your stay in a hotel or enjoy the luxury in one of the many fancy resorts the island has to offer. Explore the island by yourself, or with the help of local guide who can show you all the hidden gems the island has to offer! Lazarote is a place for everyone.